My Hotel in Chelsea has unveiled the results of a recent renovation and introduced a new eco-driven Living Room concept to the brand. 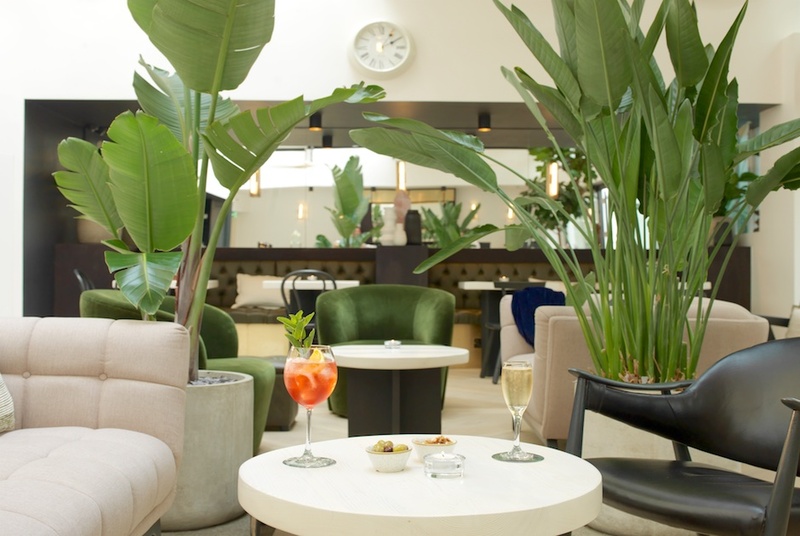 The hotel, which was opened in 2002 by the group’s Greek founder Andreas Thrasyvoulou, has unveiled the new relaxed space, following an eight month refurbishment. The project saw the popular Tanya’s café – a vegan, raw kitchen – relocated to the front of the property making it easily accessible for takeaways and drop ins. The Living Room was then created, with natural hues, materials and a design focused on living plants and the environment. The new space also comes complete with a takeaway counter serving drinks and light snacks and can be used throughout the day. The project, which ran from November 2016 to May this year, will become the blueprint for the other two properties in the My Hotels group to now follow going forward, as the group reaffirms its commitment to sustainability practices. A rolling refurbishment is also ongoing throughout the 54 bedrooms at My Hotel Chelsea, while eight beehives have also been introduced. 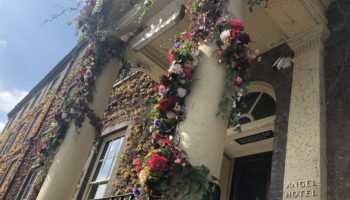 The My Hotels group was founded in Bloomsbury in 1999 by Andreas Thrasyvoulou and has since grown to encompass three properties – two in London and one in Brighton. Thrasyvoulou is currently working on a new hotel project, Pilgrm, with Jason Catifeoglou of The Zetter fame, with London property due to open in the autumn.